63 valid minerals. 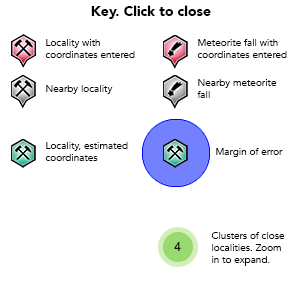 8 (TL) - type locality of valid minerals. Reference: Seryotkin Y.V., Sokol E.V. & Kokh S.N. 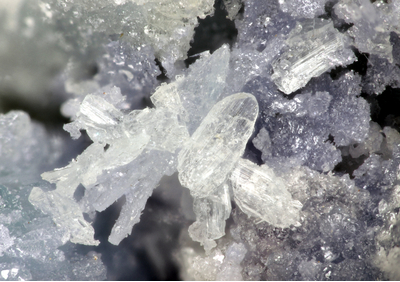 2012: Natural pseudowollastonite: Crystal structure, associated minerals, and geological context. Lithos, vol. 134-135, pp. 75-90; Seryotkin, Yu.V., Sokol, E.V., Kokh, S.N. 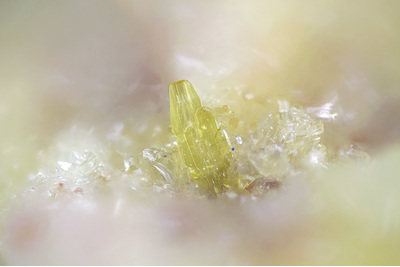 (2012): Natural pseudowollastonite: Crystal structure, associated minerals, and geological context. Lithos, 134–135, 75-90. Reference: Shulamit Gross (1977) The mineralogy of the Hatrurim Formation, Israel. Geol. Surv. of Israel, Bull. no. 70. Reference: Sokol, E.V., Gaskova, O.L., Kokh, S.N., Kozmenko, O.A., Seryotkin, Y.V., Vapnik, Y., Murashko, M.N. 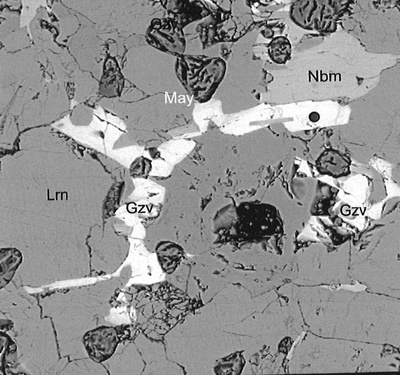 (2011): Chromatite and its Cr3+- and Cr6+-bearing precursor minerals from the Nabi Musa Mottled Zone complex, Judean Desert. American Mineralogist 96, 659-674. Reference: Naturwiss. (1963) 50, 612; Sokol, E.V., Gaskova, O.L., Kokh, S.N., Kozmenko, O.A., Seryotkin, Y.V., Vapnik, Y., Murashko, M.N. 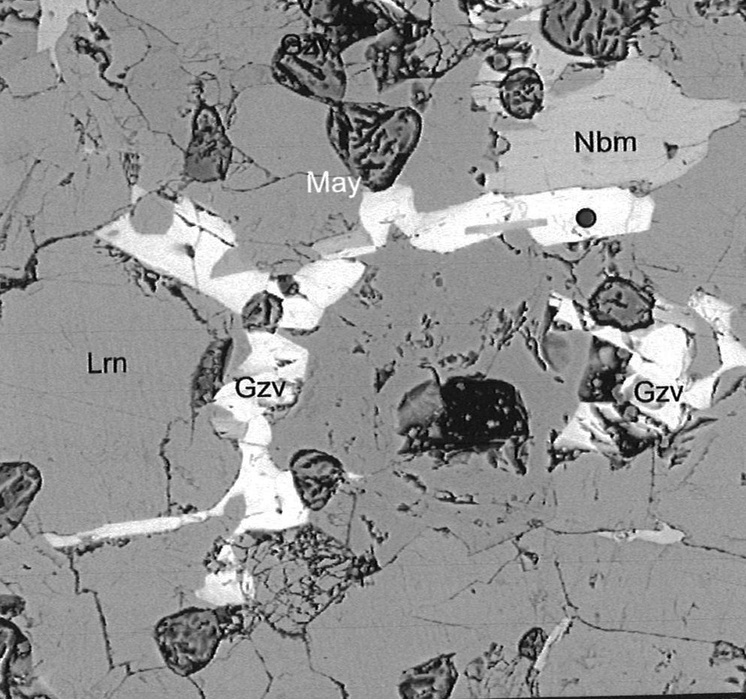 (2011): Chromatite and its Cr3+- and Cr6+-bearing precursor minerals from the Nabi Musa Mottled Zone complex, Judean Desert. American Mineralogist 96, 659-674. Reference: Galuskina, I. O., Gfeller, F., Galuskin, E. V., Armbruster, T., Vapnik, Y., Dulski, M., ... & Murashko, M. (2018). New minerals with modular structure derived from hatrurite from the pyrometamorphic rocks, part IV: Dargaite, BaCa 12 (SiO 4) 4 (SO 4) 2 O 3, from Nahal Darga, Palestinian Autonomy. Mineralogical Magazine, 1-22. Reference: Galuskina, I.O., Galuskin, E.V., Prusik, K., Vapnik, Y., Jeżak, L. and Murashko, M. (2014) Dzierżanowskite, IMA 2014-032. CNMNC Newsletter No. 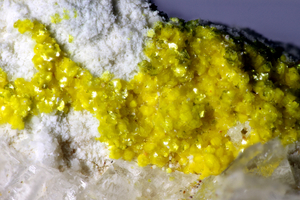 21, August 2014, page 802; Mineralogical Magazine, 78, 797-804. Reference: Galuskin, E.V., Gfeller, F., Armbruster, T., Galuskina, I.O., Vapnik, Y., Murashko, M. and Dzierz˙anowski, P. (2013) Fluormayenite, IMA 2013-019. CNMNC Newsletter No. 16, August 2013, page 2705; Mineralogical Magazine, 77, 2695-2709.; Galuskin, E.V., Gfeller, F., Armbruster, T., Sharygin, V.V., Galuskina, I.O., Krivovichev, S.V., Vapnik, Y., Murashko, M., Dzierżanowski, P., Wirth, R. (2015): Mayenite supergroup, part III: Fluormayenite, Ca12Al14O32[□4F2], and fluorkyuygenite, Ca12Al14O32[(H2O)4F2], two new minerals from pyrometamorphic rocks of the Hatrurim Complex, South Levant. 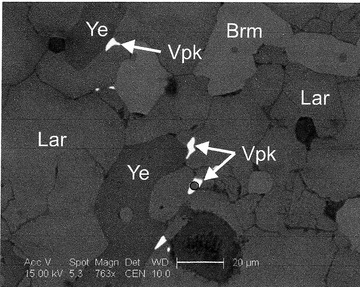 European Journal of Mineralogy, 27, 123-136. Reference: Galuskin, E.V., Gfeller, F., Armbruster, T., Sharygin, V.V., Galuskina, I.O., Krivovichev, S.V., Vapnik, Y., Murashko, M., Dzierżanowski, P., Wirth, R. (2015): Mayenite supergroup, part III: Fluormayenite, Ca12Al14O32[□4F2], and fluorkyuygenite, Ca12Al14O32[(H2O)4F2], two new minerals from pyrometamorphic rocks of the Hatrurim Complex, South Levant. European Journal of Mineralogy, 27, 123-136. Reference: Galuskin, E.V., Gfeller, F., Galuskina, I.O., Armbruster, T., Vapnik, Y., Kusz, J., Dulski, M., Gardocki, M. and Dzierz˙anowski, P. (2015) Gazeevite, IMA 2015- 037. CNMNC Newsletter No. 26, August 2015, page 946; Mineralogical Magazine, 79, 941-947. ; Galuskina, I. O., Gfeller, F., Galuskin, E. V., Armbruster, T., Vapnik, Y., Dulski, M., ... & Murashko, M. (2018). 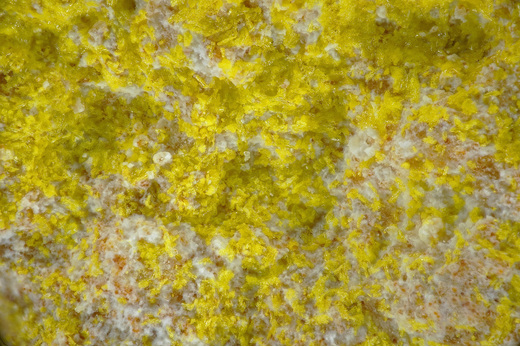 New minerals with modular structure derived from hatrurite from the pyrometamorphic rocks, part IV: Dargaite, BaCa 12 (SiO 4) 4 (SO 4) 2 O 3, from Nahal Darga, Palestinian Autonomy. Mineralogical Magazine, 1-22. Reference: Galuskina, I.O., Vapnik, Y., Lazic, B., Armbruster, T., Murashko, M. and Galuskin, E.V. (2013) Harmunite, IMA 2012-045. CNMNC Newsletter No. 15, February 2013, page 2; Mineralogical Magazine, 77, 1-12. 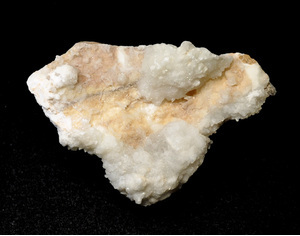 Reference: Galuskina, I.O., Vapnik Ye., Lazic B., Armbruster T., Murashko M. and Galuskin E. Harmunite CaFe2O4: A new mineral from the Jabel Harmun, West Bank, Palestinian Autonomy, Israel. American Mineralogist, 99, 965–975. Reference: Shulamit Gross (1977) The mineralogy of the Hatrurim Formation, Israel. Geol. Surv. of Israel, bull. # 70. Reference: Geological Survey of Israel, Bulletin # 70 (1977). 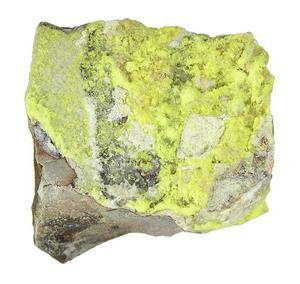 Reference: Juroszek, R., Krüger, H., Galuskina, I., Krüger, B., Jeżak, L., Ternes, B., Wojdyla, J., Krzykawski, T., Pautov, L., Galuskin, E. (2018): Sharyginite, Ca3TiFe2O8, A New Mineral from the Bellerberg Volcano, Germany. Minerals: 8: 308.